Want to join a homegroup? Anyone interested in joining a homegroup? 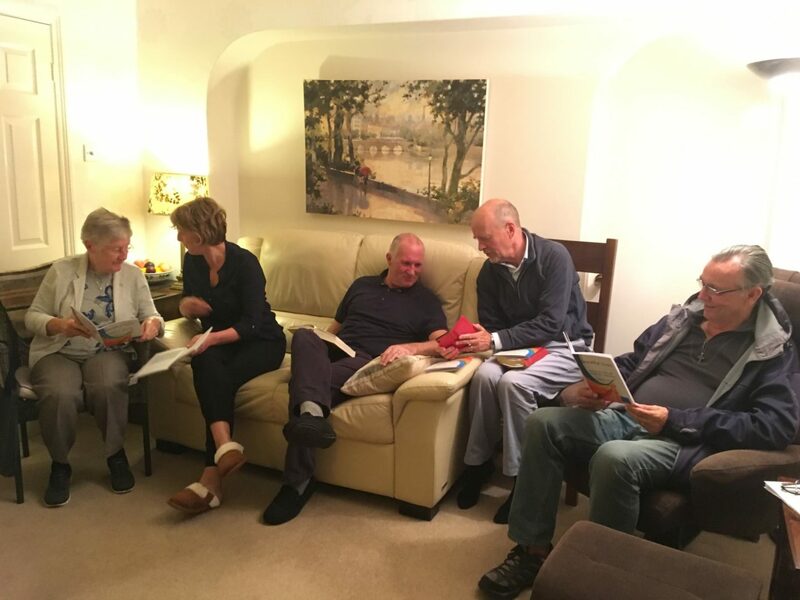 They meet across the parish, usually fortnightly, to do some learning from the Bible together, pray and have some fun too! Then, in Lent, they will be looking at Handel’s Messiah as a base for conversations and enjoying some music too. Anyone fancy starting or hosting a new group, or your group needs to multiply and grow? Please do let us know. Ask the clergy, anyone in a group or the Parish Office.